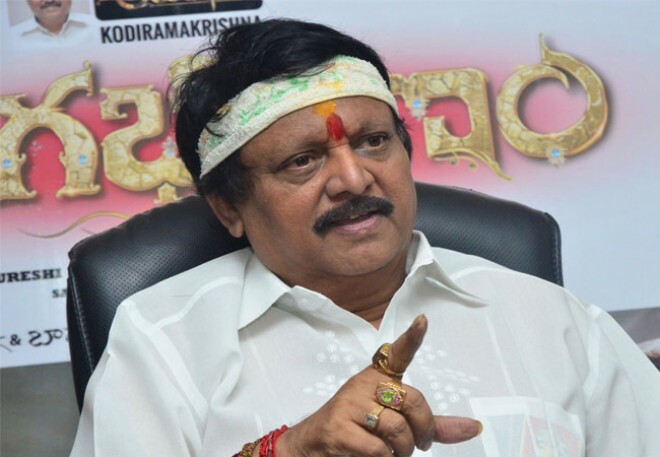 Hyderabad, Feb 21: Tollywood Senior director Kodi Ramakrishna is one of the most prolific directors of Telugu Cinema. He made his stint as a director with the film Intlo Ramayya Veedhilo Krishnayya. He went on to direct films in different genres like drama films, spy films, social problem films, supernatural fantasy films etc. Apart from directing he also acted in a couple of films. The latest news is that the director has been hospitalized as he suddenly fell sick. He was rushed to AIG Hospital in Gachibowli, Hyderabad by his family members. He was put on a ventilator and his condition is said to be critical. The director has earlier suffered a heart attack and a paralytic attack. We wish the director a speedy recovery.